Murphy and Alexander trade takedowns and pin attempts. This exchange ends in a stalemate. Alexander takes Murphy over with a backflip head scissor. Murphy cuts off Alexander’s dive attempts but Alexander drops Murphy with a dropkick. Alexander tries his slingshot complete shot but Murphy counters with a knee that sends Alexander tumbling to the outside. Murphy brings Alexander back into the ring and gets a near fall. Murphy leaps off the ropes right into a superkick by Alexander. slingshot complete shot by Alexander. Alexander lands a springboard clothesline. Murphy is barely able to kick out. Murphy counters the Lumbar check and almost hit Murphy’s Law. Alexander blasts Murphy with a snapping Michinoku driver. Murphy kicks out. Murphy catches Alexander with a head trap superkick. Nasty sit-out powerbomb by Murphy. Alexander kicks out at 2.5. Alexander DVDs Murphy on the ring apron. Alexander destroys Murphy with the Lumbar Check. Murphy gets his foot on the ropes to break the pin. Murphy trips Alexander into the middle turnbuckle. Murphy hits Murphy’s Law for the win. Winner and STILL WWE Cruiserweight Champion, Buddy Murphy! 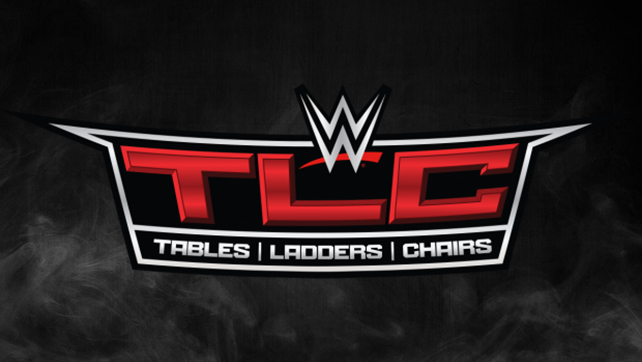 WWE TLC Results Continue On The Next Page!